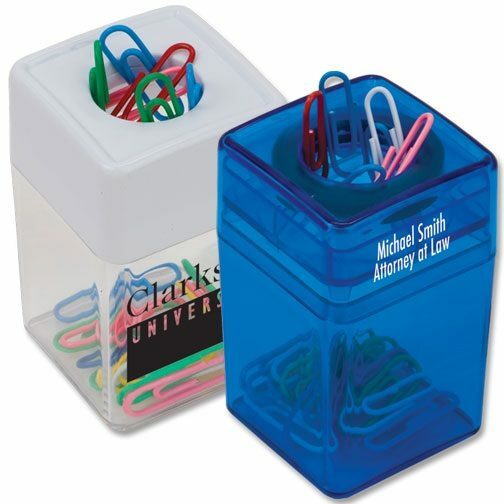 Did you know that you can even extend the promotion of your business to the custom office supplies your employees use? 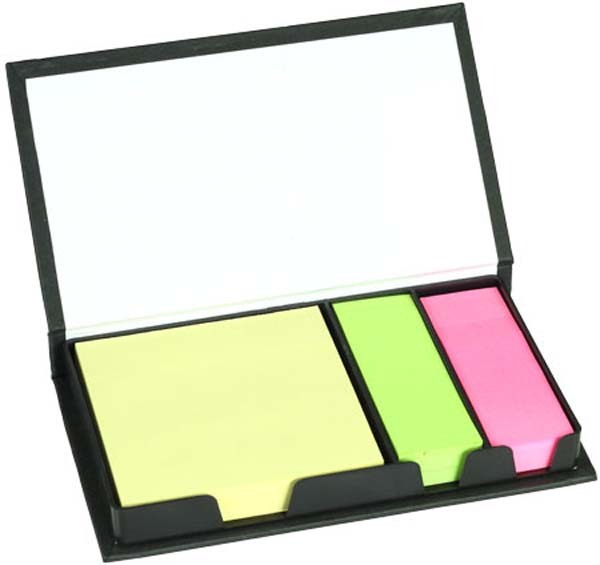 We can provide your workplace with a whole range of promotional office accessories, from notebooks and erasers through to post it notes and rulers – and every single item will feature your branding, reinforcing your messages with employees and clients alike. 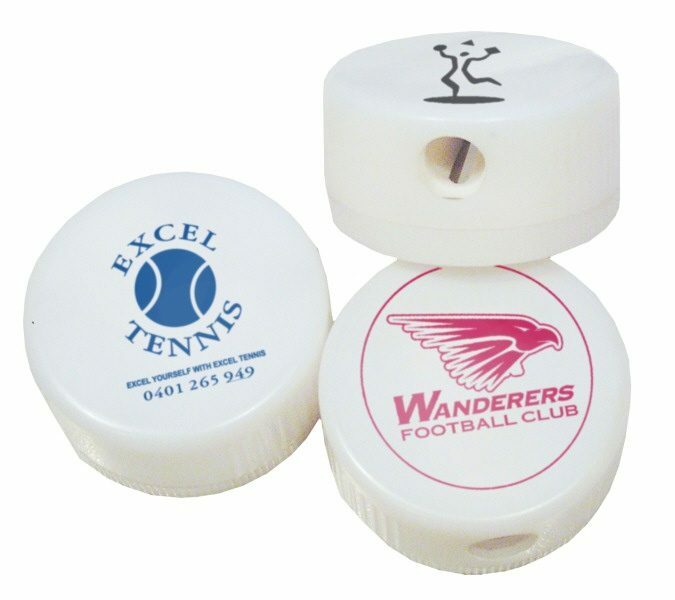 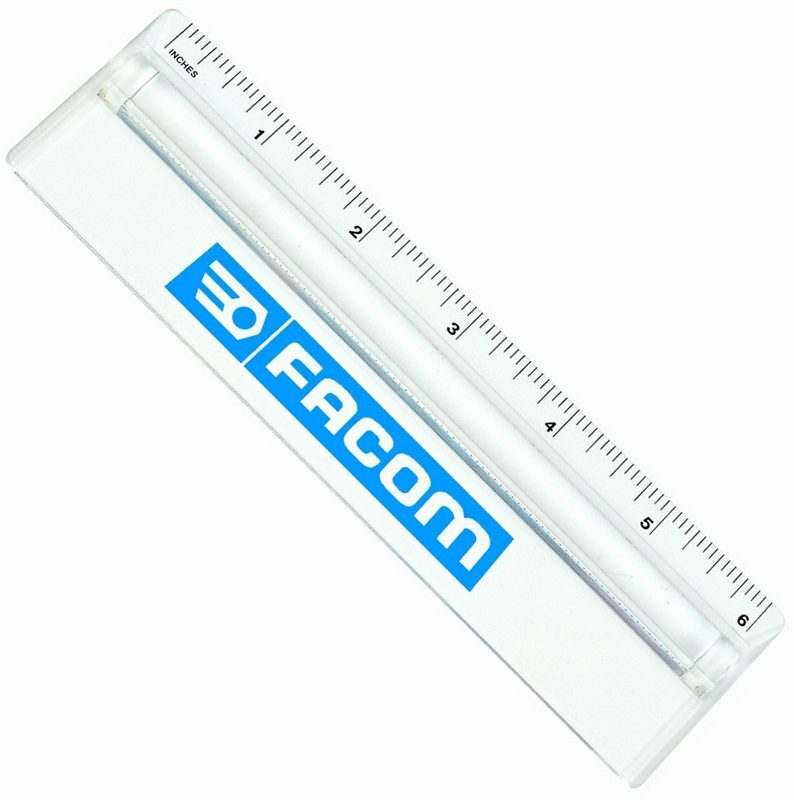 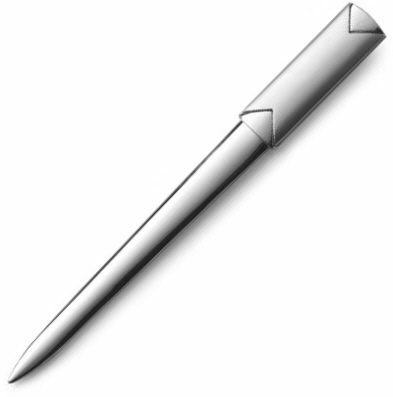 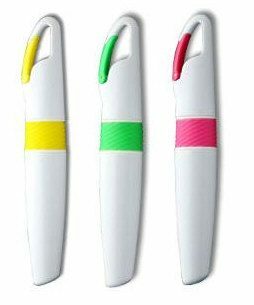 Novel Tees can supply a range of office promotional items that are used on a day-to-day basis in most workplaces, including: pencil and whiteboard erasers, highlighters, paper clips, pencil sharpeners, rulers and post it notes. 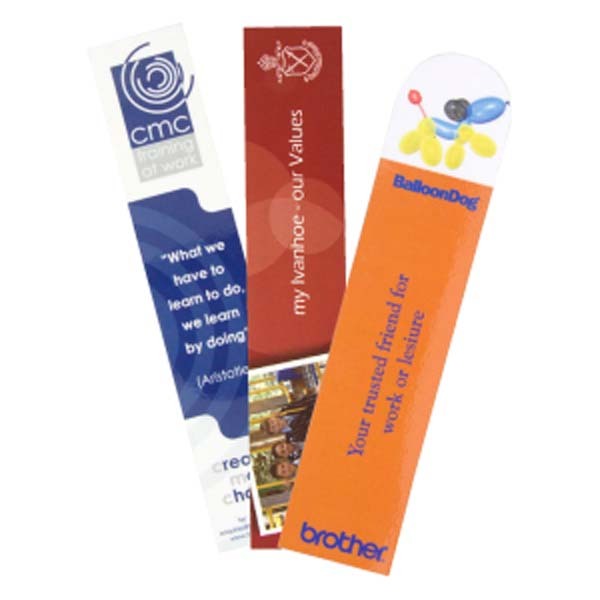 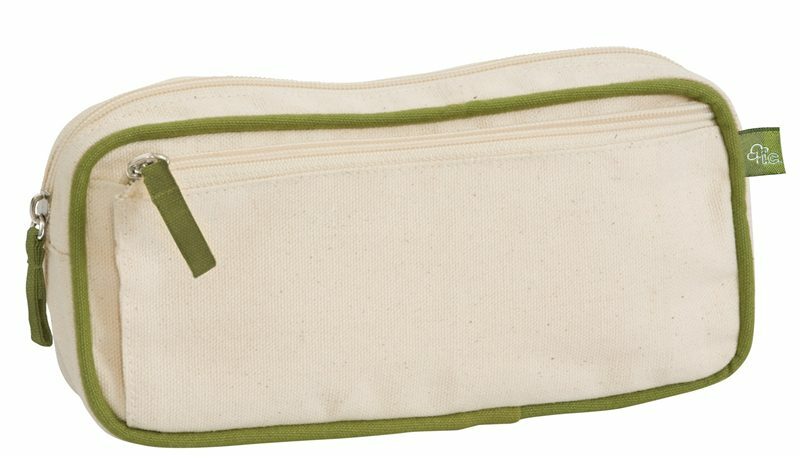 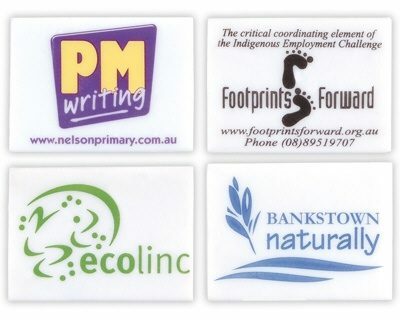 We can also supply a range of office promotional products that are a little more unique, including: stationary sets, art sets (perfect for children), clips, document holders, journals, notebooks, letter openers, pencil cases and staplers. 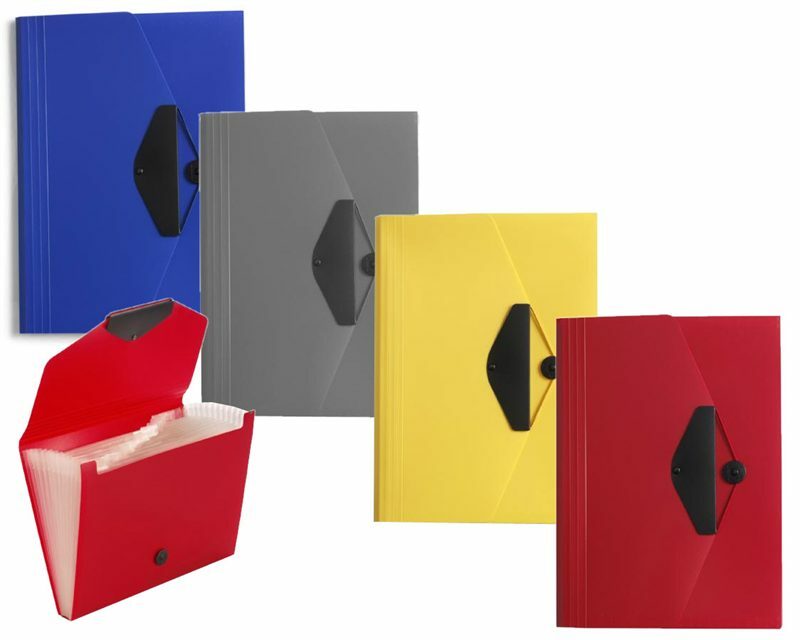 We don’t believe that quality should cost an arm and a leg, which is why we are committed to offering custom printed office supplies that maintain a high standard at affordable prices. 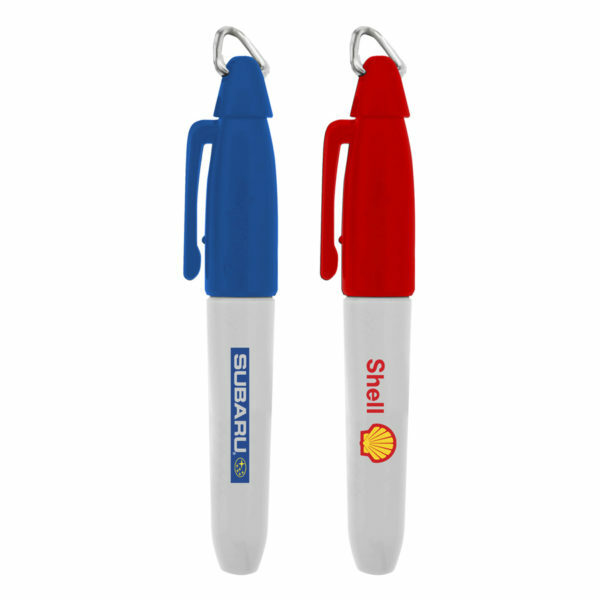 You won’t find personalised office stationary anywhere else at these prices.